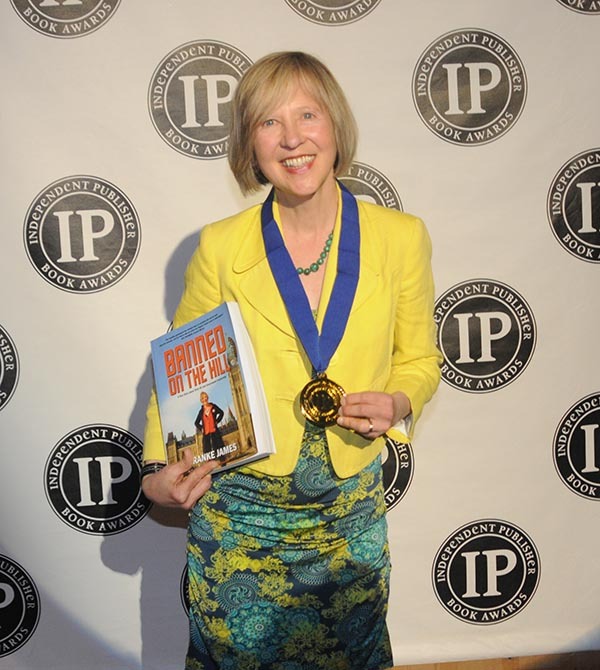 Banned on the Hill: A True Story about Dirty Oil and Government Censorship is the winner of a 2014 Independent Publisher Book Award. 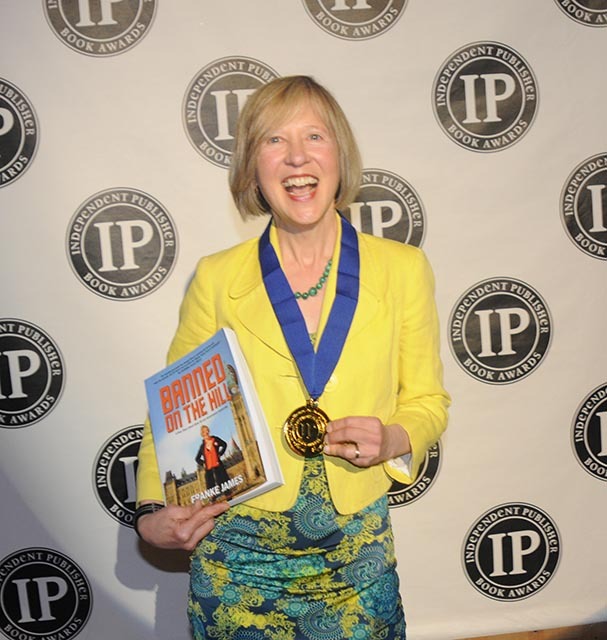 Franke James’ true-life story of fighting back against the heavy-handed censorship of the Canadian Government was awarded the Gold Medal in the Canada-East Best Regional Non-Fiction category at the IPPY Awards Ceremony in New York City on May 28, 2014. 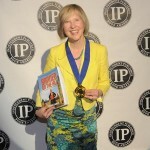 Author and Artist Franke James commented, “This Gold IPPY Award for Banned on the Hill is a sweet victory for me, for democracy, and for environmental voices everywhere. And it’s a blow against those high up in the Canadian government who are trying to silence and suppress environmental voices. It’s proof that censorship does not work — especially if you can wield a paint brush and leverage social media to gain supporters from around the world. 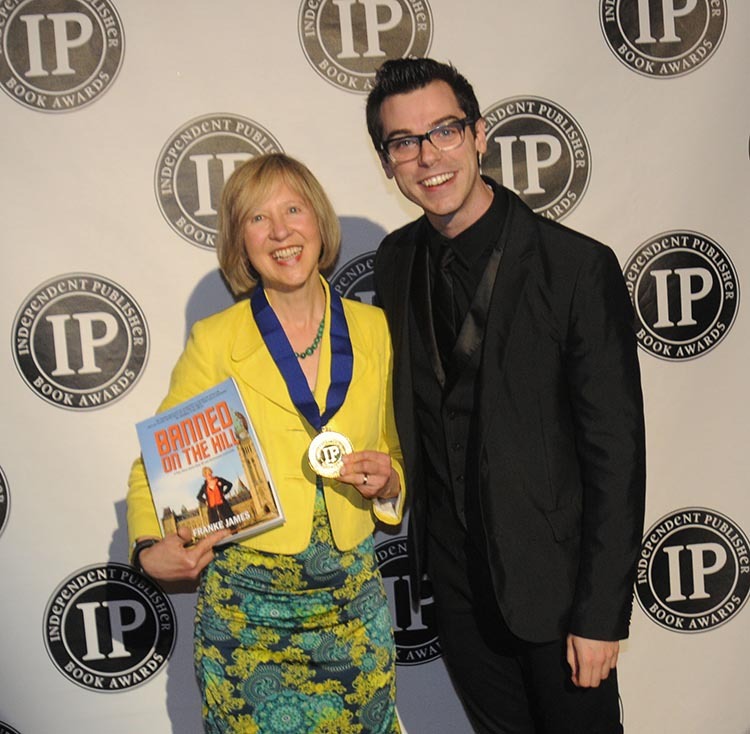 (May 7, 2014 – Traverse City, MI) – After a long, cold winter, the announcement of the 18th annual Independent Publisher Book Awards has brought a spring-like gust of excellence to the publishing world. 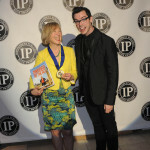 Launched in 1996 and conducted each year to honor the year’s best independently published books, the “IPPY” Awards recognize merit in a broad range of subjects and reward authors and publishers who “take chances and break new ground.” Independent publishers, along with independent booksellers, have long held an important role in the world of books, offering an alternative to “the big five” conglomerated media publishers. Thanks to small presses, university presses, and self-publishing services that give experimental and entrepreneurial authors a platform, the IPPY universe is rapidly expanding — and that gives adventurous readers an abundance of new choices. What would you do if you discovered you were blacklisted by your own government for speaking up on climate change and the tar sands? 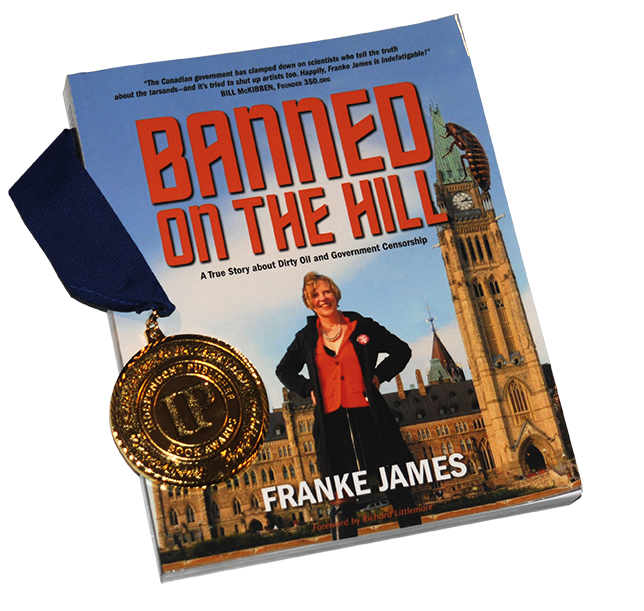 In Banned on the Hill, artist and author Franke James, tells how she first discovered she was being censored by the Canadian government — and how she fought back. It’s an inspiring story that shows how creativity, crowd-funding and investigative digging can work together to shine a bright light on a government that is more interested in message control than a citizen’s democratic right to free expression. Through eight visual essays, James traces her personal journey as an active citizen discovering the power of speaking out. 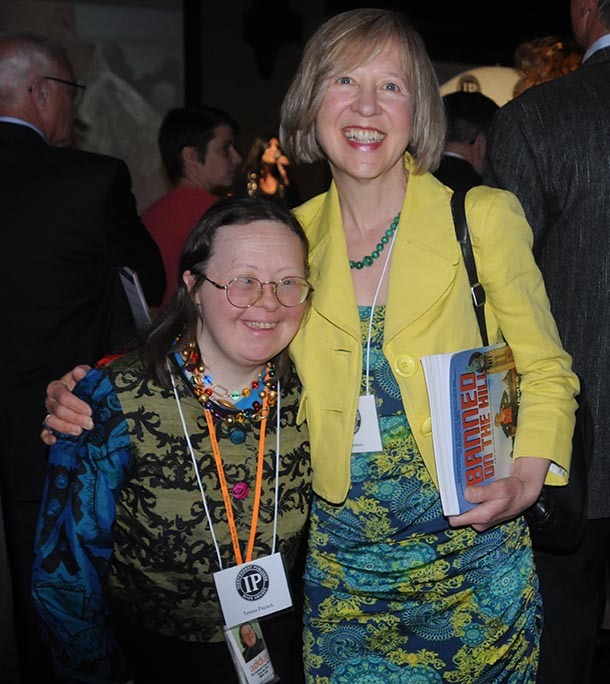 Interviewed in the Guardian UK newspaper James said that she hoped the book would serve as a how-to guide to other activists hoping to take on the Harper administration, especially with humour. The ‘Banned on the Hill’ Indiegogo campaign exceeded its fundraising goal by 257%, raising $12,869 USD. 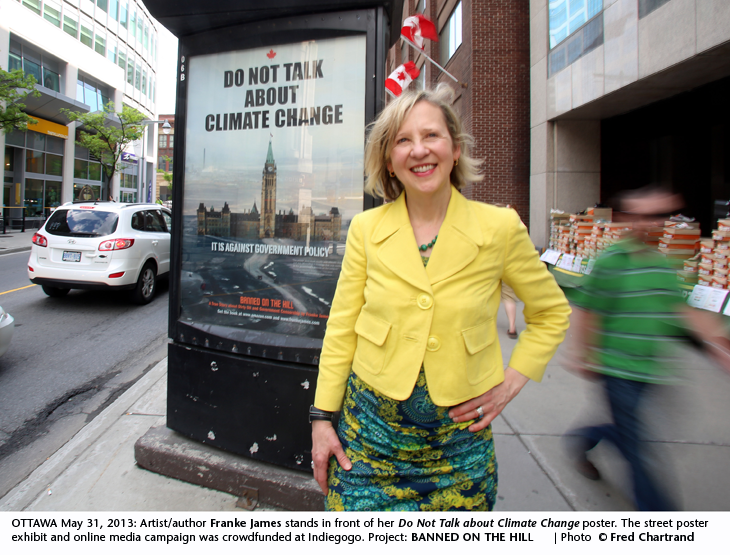 The funds were used to put Franke James’ “Do Not Talk About Climate Change” posters on the streets of Ottawa, Halifax and Calgary. The remaining funds contributed towards Franke’s Oh No Canada! show in Washington, DC. Published by The James Gang. Congratulations Franke!! 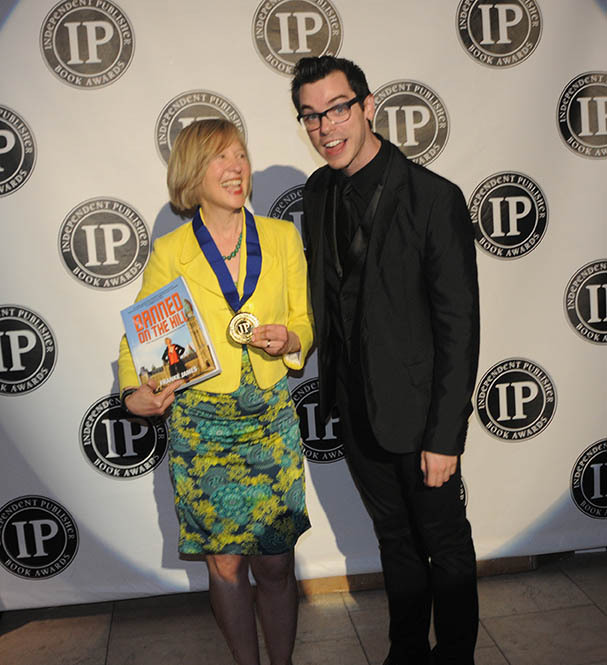 A well deserved honour. Mazel Tov Franke. 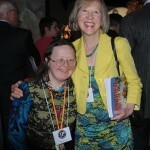 Look forward to continued great art and written word from yah! !